On projects where we are restoring windows, we may find spots where wood has rotted or deteriorated. This is due to moisture absorbed by the exposed wood throughout the years. 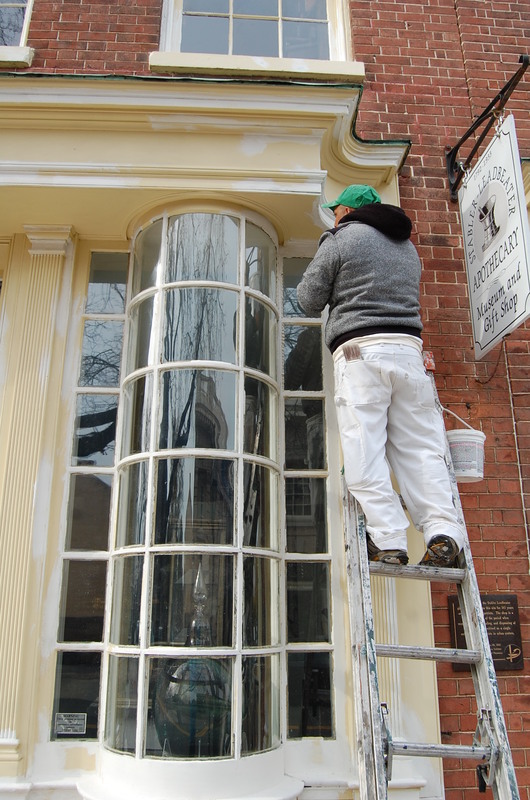 We treat these windows with great attention and care. Contact Rich Winkler for your exterior painting in the DC Metro area!